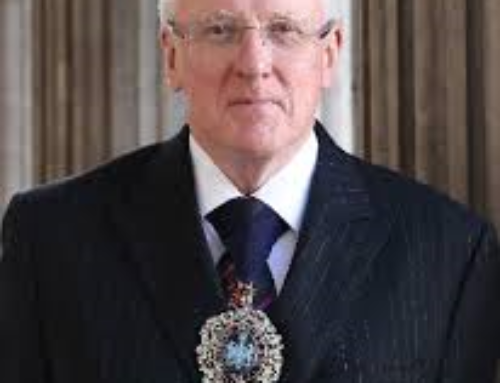 The City’s former lord mayor Alderman Dr Andrew Parmley has received a knighthood in the Queen’s New Year Honours. Dr Parmley was recognised for his services to music, education and civic engagement, two months after completing his 12-month term in the City’s top job. 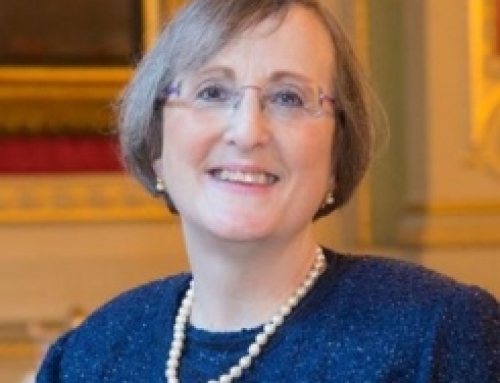 Speaking from a winter break in Sydney, the principal of the Harrodian School told the Blackpool Gazette he was delighted with the recognition for his work beyond civil service. 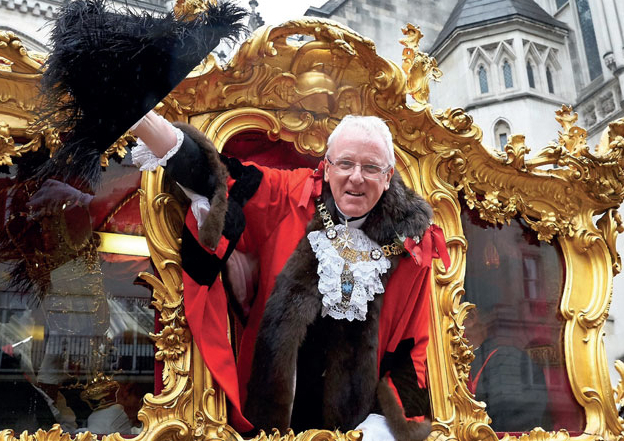 “It used to be that if you became Lord Mayor you got the gong automatically, but now you have to have made a significant contribution to life as well,” he said. All in the Club congratulate Andrew on his honour from the Queen.